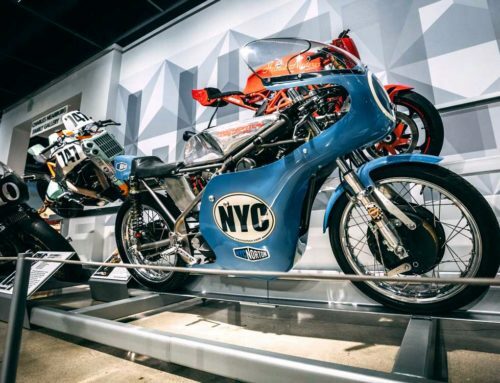 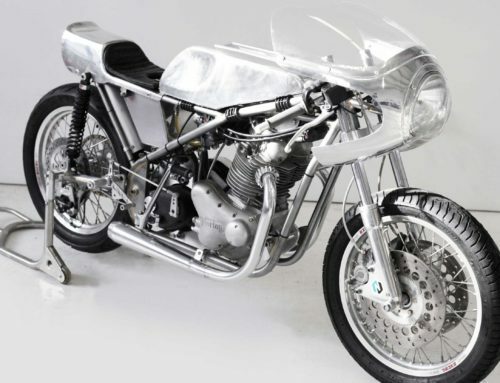 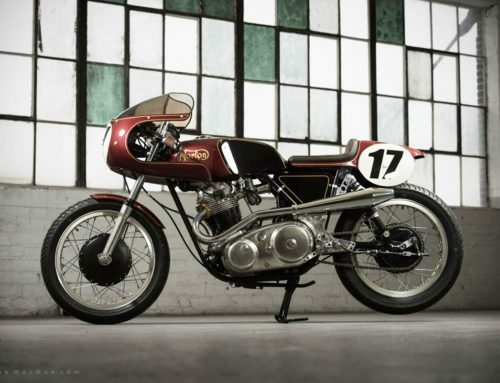 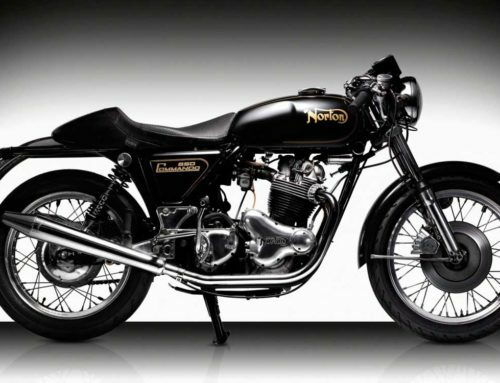 An email came in one day from a fellow named Jeremy telling us how he wanted to restore a Norton Commando he had languishing in his garage for year that belonged to his wife’s late father, a barber, affectionately known as “Clipper”. 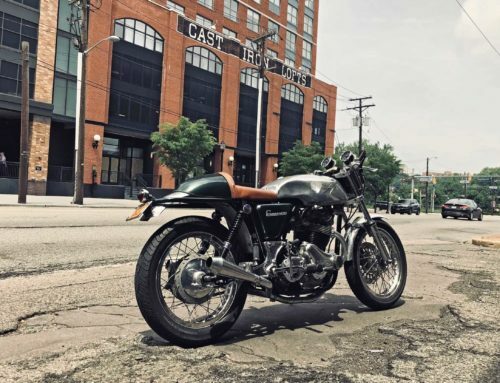 It was all a big secret, and a plan was hatched that when the build was completed, he would pay a “holiday visit” to NYC with his wife, Sheri-le, and just-so-happen to drop by our shop. 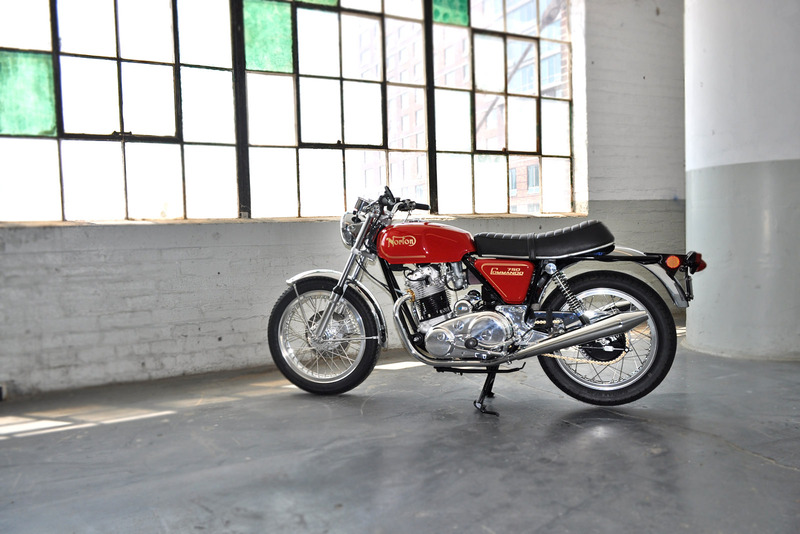 When the big reveal came there was not a dry eye in the house. 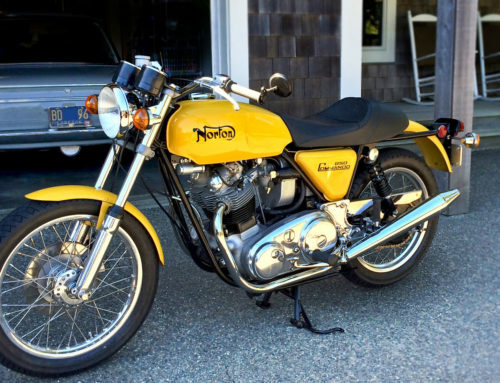 You can’t make this stuff up! 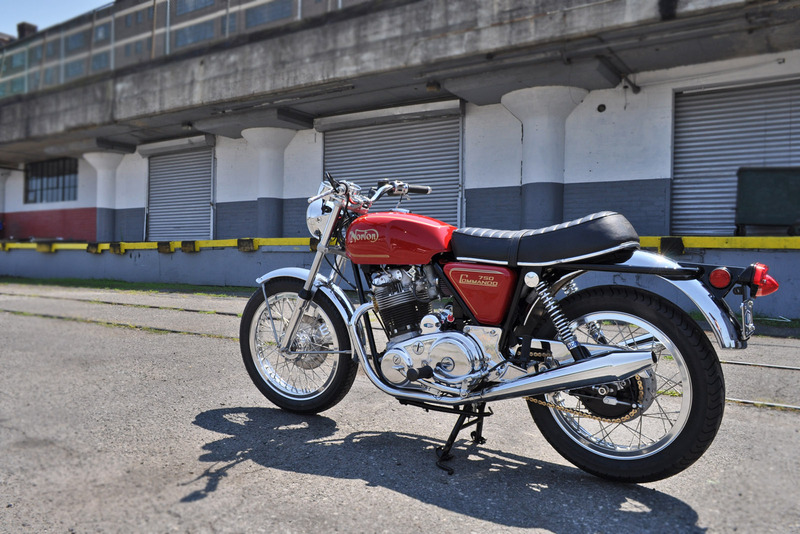 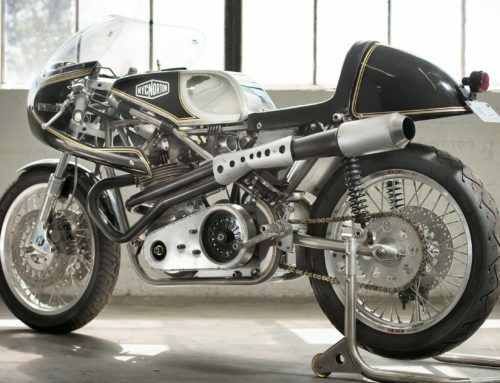 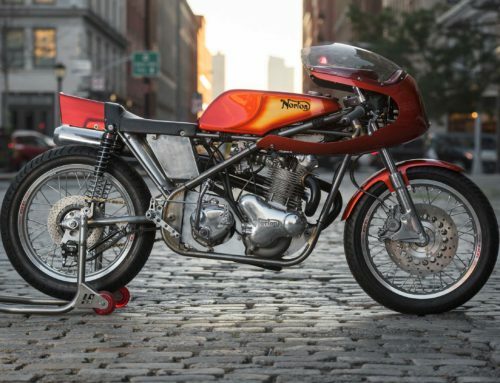 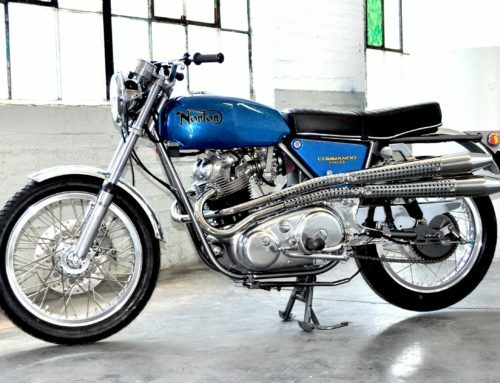 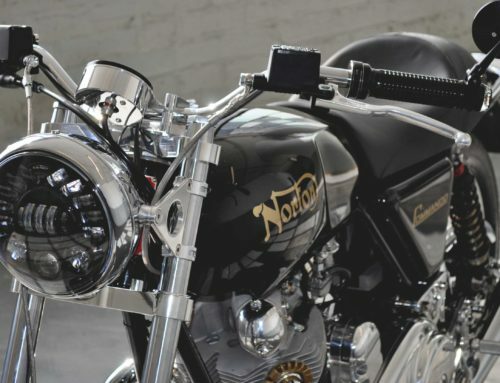 This ’72 Roadster Combat has all the NYC Norton mods to make it one of most tidy and reliable Combats on the road today. 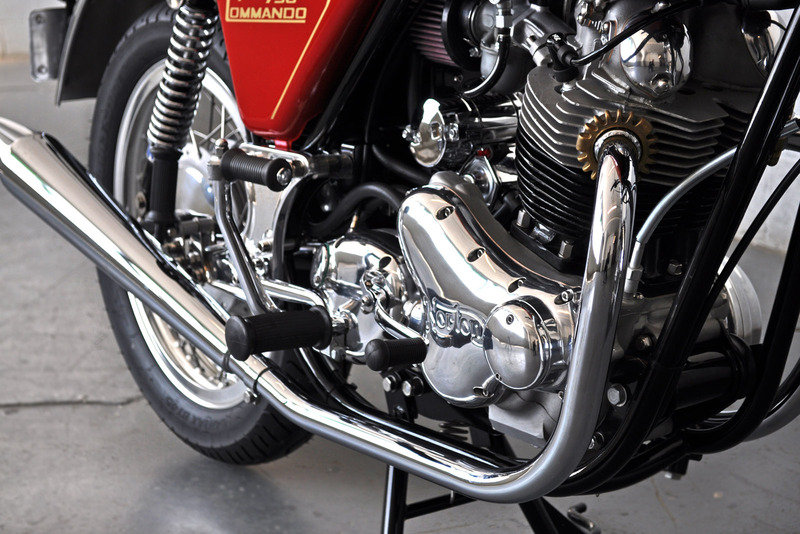 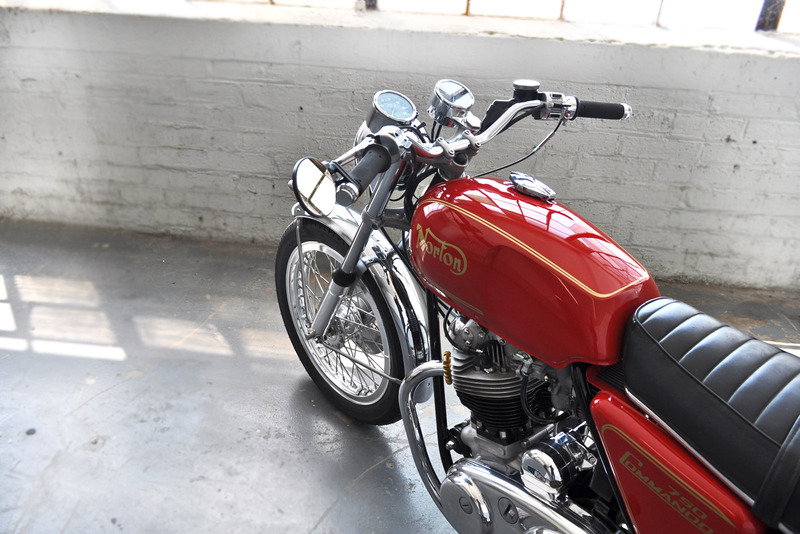 We love restoring Commandos back to their former glory, and beyond, and this bike encapsulates that classic form.